The One that Started it all. 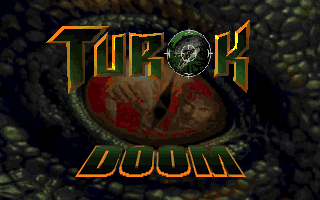 It's Murden64's TurokDoom. 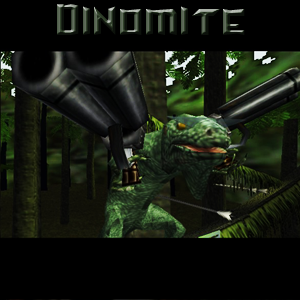 Created in 2010, This Mod Has Weapons from the First Two Turok Games, and Raptor Invasion. While Dated, It was Nice for it's time by having the weapons ripped From the game itself. I also created a Cut Down Version of the Mod that only has the Levels and Raptor Invasion: No Weapons or Items. That Way, It plays Nice with Weapon mods. You first need skulltag for it to work. I personally use Doom Launcher to run any doom mods. For me I used ZDL. Skulltag is a pretty outdated launcher. Good for old mods, though.